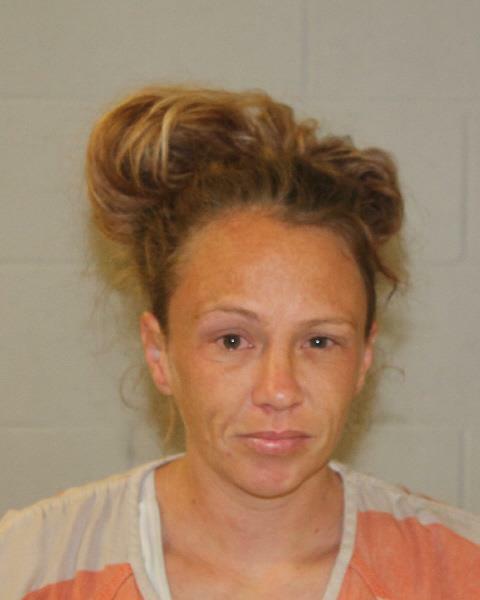 ST. GEORGE – The Washington County Drug Task Force arrested a 33-year-old woman for drug distribution Friday as they continue the fight to suppress drug-related crimes in Washington County. The task force conducted a narcotics distribution investigation into Season Lee Ence, of St. George, according to a probable cause statement written by task force Detective Matt Schuman in support of the arrest. During the course of the investigation over the last several months, the task force conducted a controlled buy of methamphetamine in St. George through the use of a confidential informant who purchased meth from Ence, the statement said. “(Ence) confirmed the price and location where the transaction would take place,” Schuman wrote in the statement. Ence was arrested and booked into the Washington County Purgatory Correctional Facility. She was charged with a second-degree felony for drug distribution. Fifth District Judge Michael Westfall ordered Ence’s bail amount set at $10,000 during her initial court appearance Monday. Ence was found indigent by the court and will be represented by court-appointed attorney Michael Lastowski. Her next court appearance is scheduled for May 4. That woman is only 33 years old? You’ve got to be kidding! Dang tweeker.